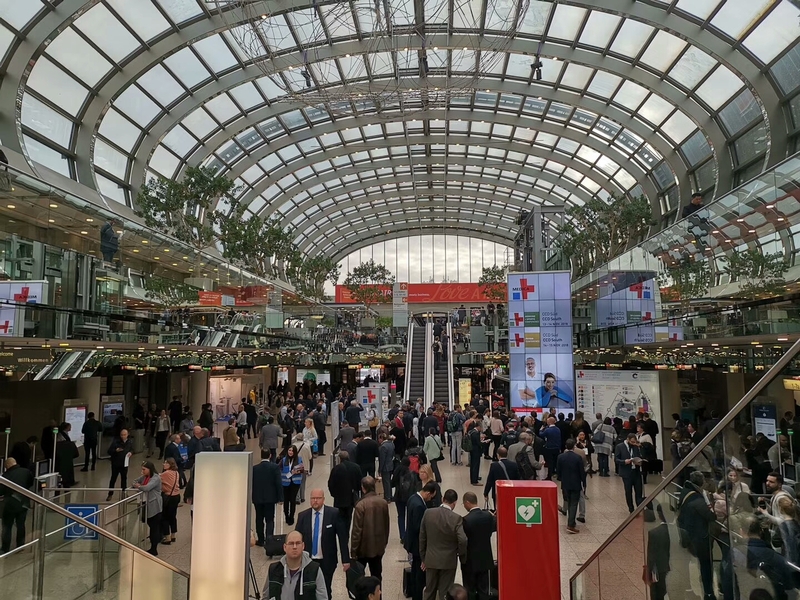 MEDICA, the international hospital and medical equipment exhibition in Düsseldorf, Germany, is the world's most well-known comprehensive medical exhibition. 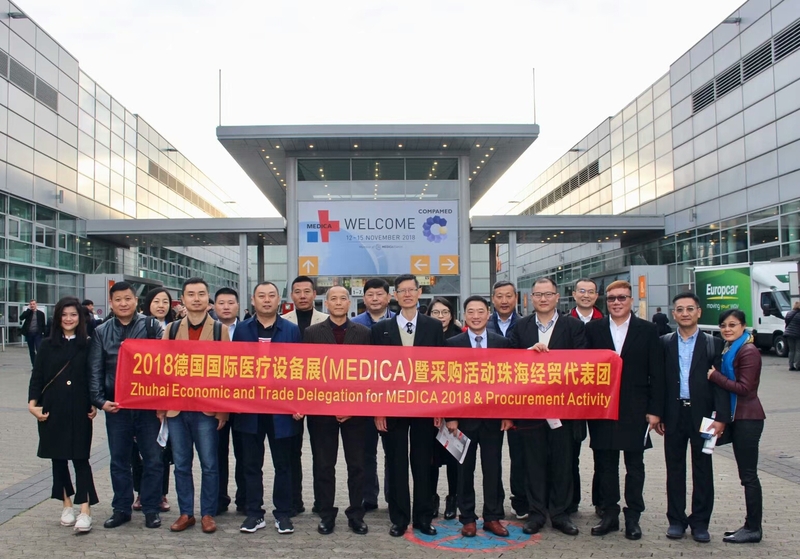 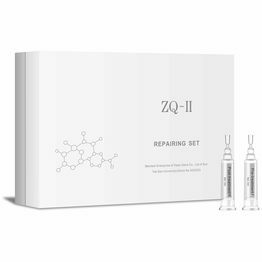 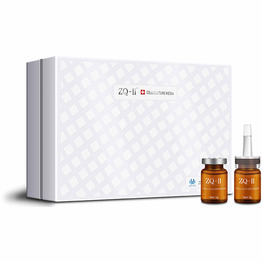 It is recognized as the world's largest exhibition of hospitals and medical equipment, it ranks first in the world medical trade show with irreplaceable scale and influence. 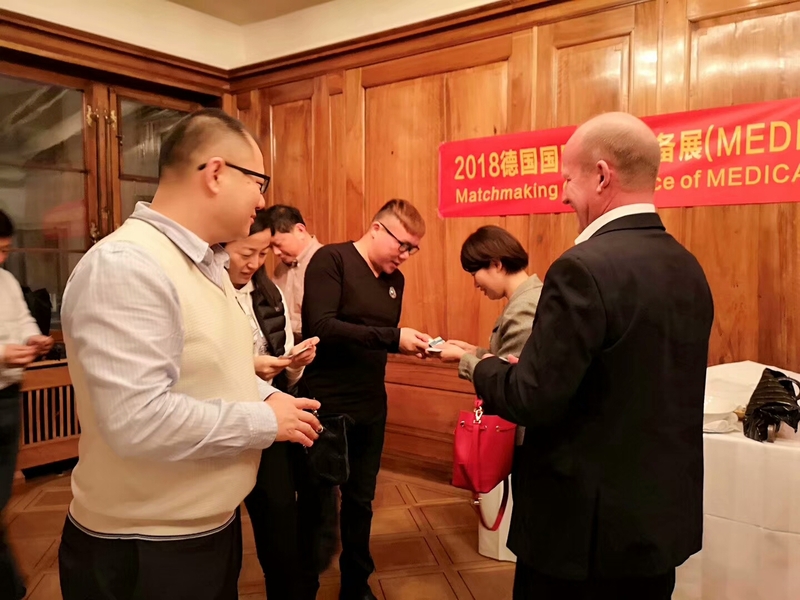 Mr Qian Jiehao, the Chairman of Yasha Inc. attended the exhibition and collaborate with the Zhuhai Entrepreneur Delegation to exchange learning with German entrepreneurs. 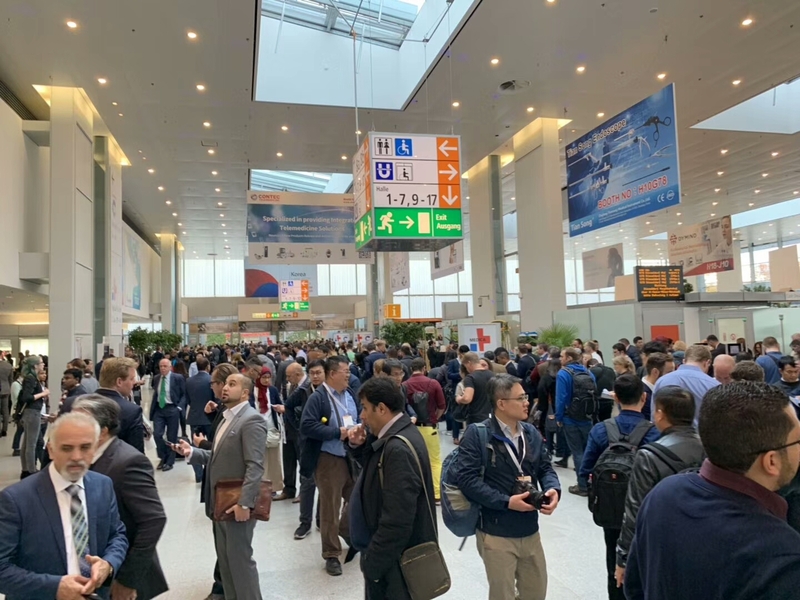 Come and feel the grand occasion of the scene! 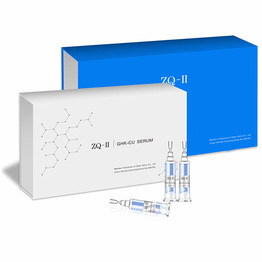 It is the largest exhibition of hospitals and medical equipment in the world. 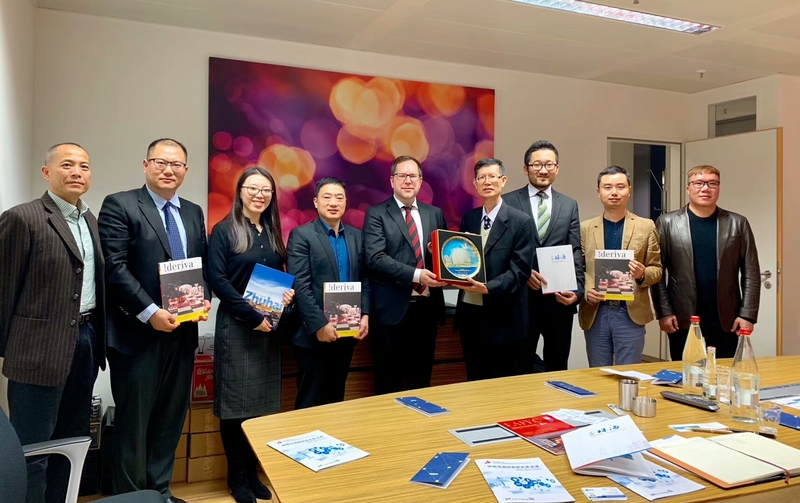 Not only that, but the delegation also visited Germany Eurasia Investment Consulting Co., Ltd. to pave the way for the globalization of Yasha Inc.. 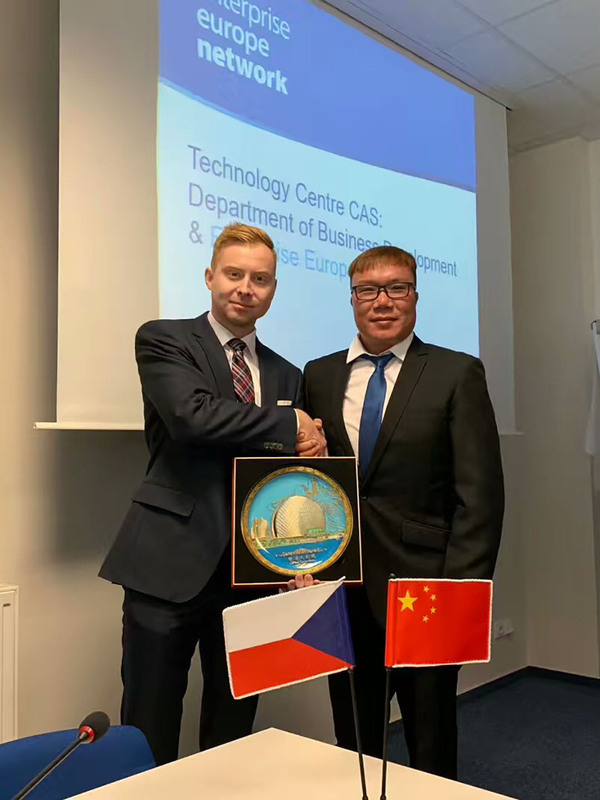 The delegation negotiated with the Vice President of the Asian Economic Circle of Germany, the Chairman of the China Region and the Secretary General to lay the foundation for the future European representative office of Yasha Inc.. 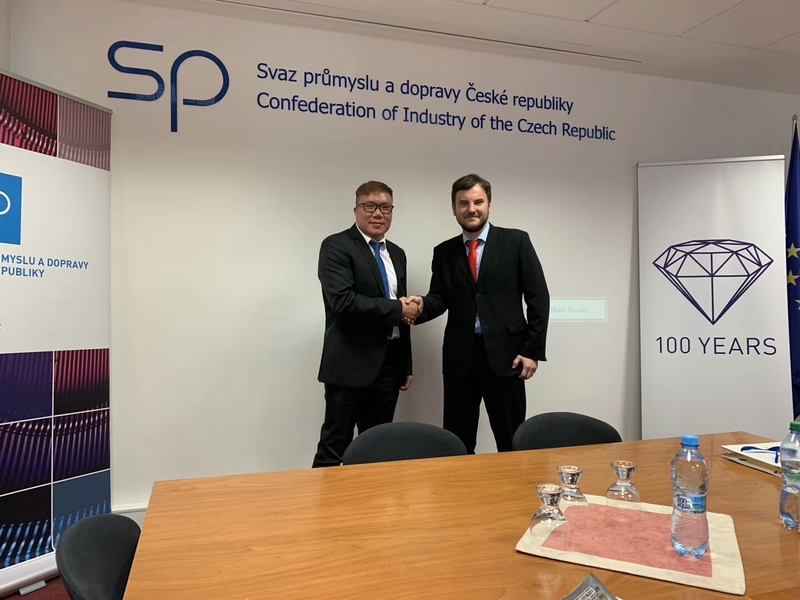 The delegation visited the Industrial Federation of Czech Republic and exchanged in-depth with the vice president. 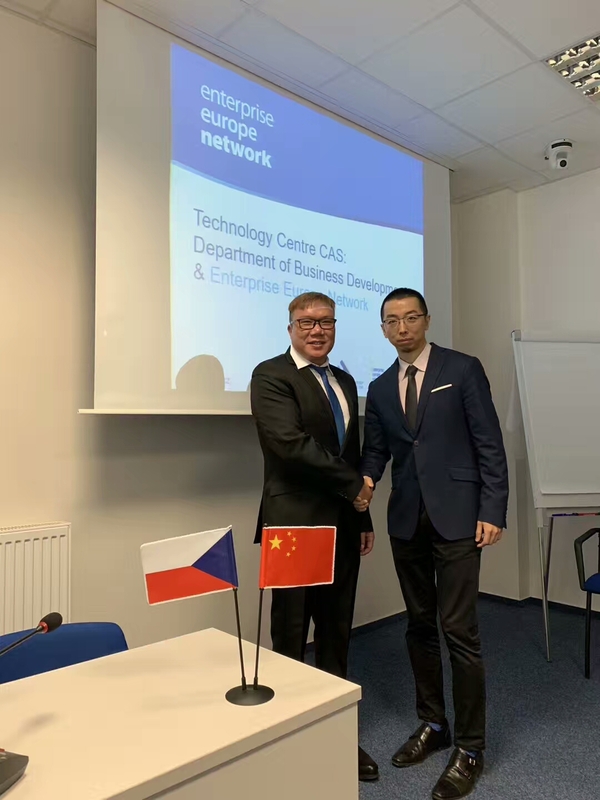 In the same period, it cooperated with Mr. Ma Kai, the head of the Chinese affairs of the Czech Government Association, and Mr. Jakub Kukula, the director of Bristleconn, to reach a consensus on cooperation and lay a foundation for the cooperation of Yasha Inc. to enter the Czech Republic. 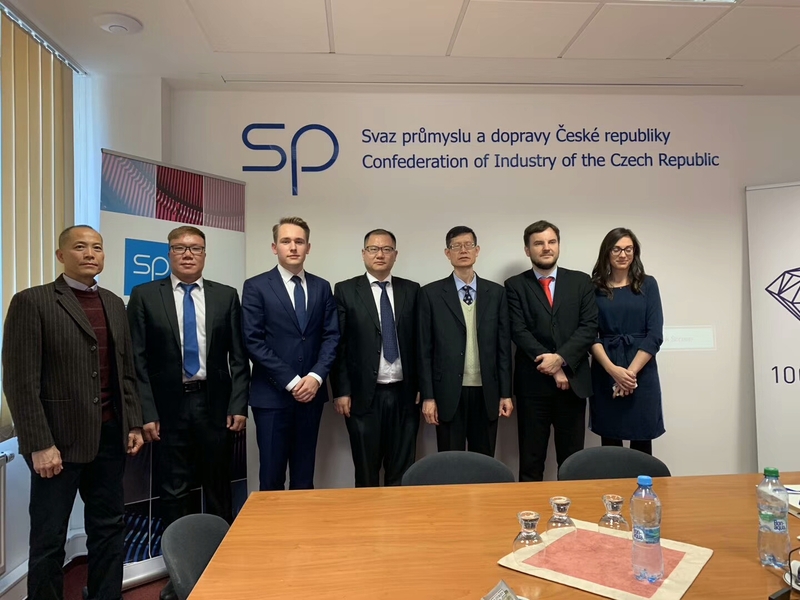 The Zhuhai Municipal Bureau of Commerce and the Foreign Economic and Trade Association led a group of entrepreneurs such as Yasha Inc. to the government association of Czech, and held talks with the director of the association, Mr. Jiri Janose, and the head of the Science Center of the Czech Academy of Sciences.The two sides held in-depth exchanges and discussions on Zhuhai and Czech economic fields and technology transfer cooperation, and signed a framework strategic cooperation agreement. 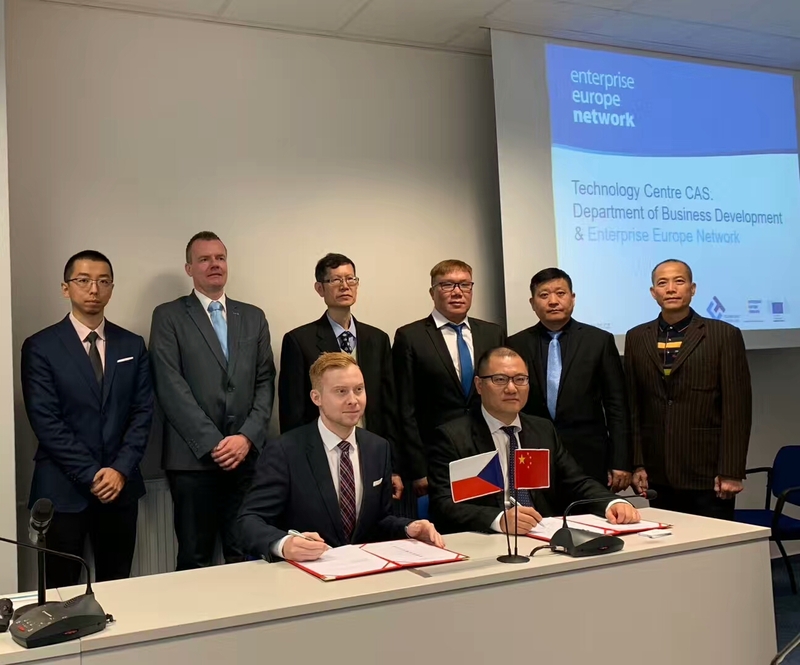 The signing of the agreement marks a new process for the expansion of Yasha Inc.'s international business. 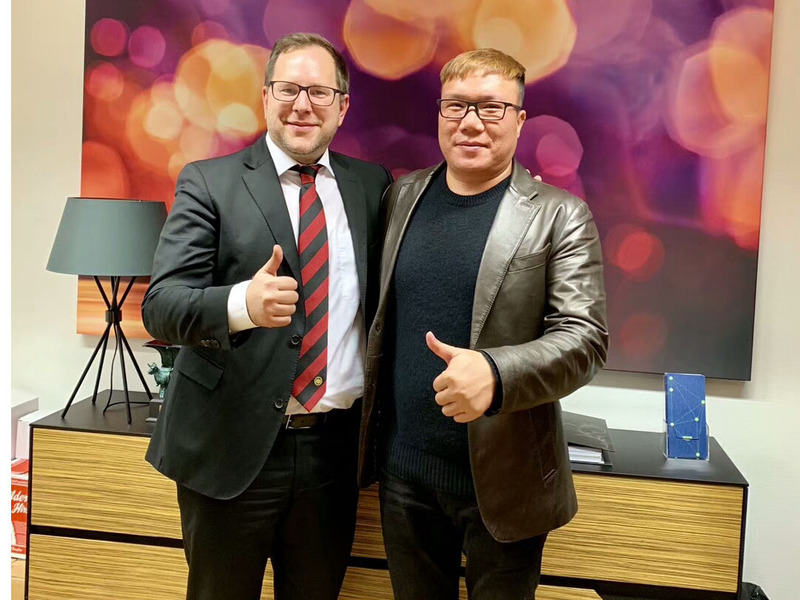 The trip to Germany ended successfully, marking the globalization strategy of Yasha Inc. to a new level.